Many employers struggle with the challenge of employee financial wellbeing and how exactly to attract and engage employees to benefits that will support and protect their financial future. 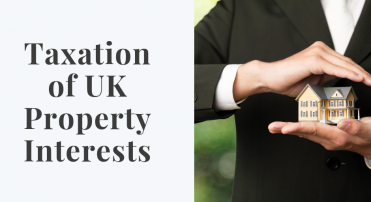 Pensions Minister Guy Opperman brought this issue into the spotlight this week at a NEST Insight event. He highlighted the need for employers to get on board with new initiatives such as the mid-life MOT to secure their employees’ financial well-being. He also talked about the role of the financial services industry to stay on board and motivated with new developments. Research shows that poor financial wellbeing costs UK businesses £1.6bn every year. This translates to more than four million days taken off annually because of financial worries, as well as up to two hours loss in productivity per day from those employees who bring their financial concerns into work with them. In addition, 25% of UK employers have seen employee health issues arise due to money worries. Many employers are not even aware that they can offer financial education as an employee benefit while others feel awkward about doing so. These barriers need to be broken down because the merits of introducing financial education as an employee benefit reach far and wide. Complete a strong, modern and relevant employee benefits package. 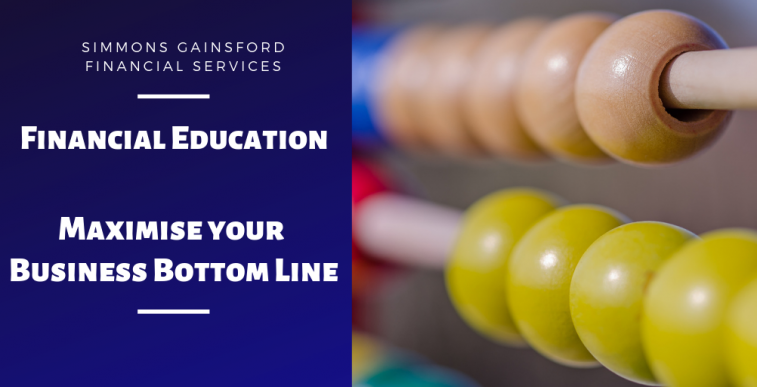 Financial education acts as both a benefit unto itself as well as part of a wider ripple effect on benefits packages. Financially educated employees will be able to fully understand and make the most of all employee benefits across the board especially the workplace pension scheme – an area that some employees struggle to get to grips with. It’s all too easy to bury your head in the sand when it comes to dealing with financial concerns or helping your employees to understand how to get out of a tough spot but this simply cannot be the answer for any business owner who values employee morale and their company bottom line. There is a very real need for businesses to make the effort to understand this issue in order to efficiently address its causes. Indeed, Aegon report that 35% of employees surveyed feel they would benefit from receiving financial education but just one in seven are currently receiving this from their employer. Many of us only imagine the financial impact of what happens when things go wrong – for example, if we lose our job, get into debt, are diagnosed with a critical illness or get a divorce and need to sell our house. However, the best and most effective financial education programs will help people to prepare for the financial impact of both good and bad events – for example, buying a house or preparing to fulfil your retirement ambitions. Participants in financial education workshops will learn how to absorb financial shock and understand how to make financially savvy choices for themselves and their families. Financial education is the best-kept secret of the most successful businesses and more and more companies are starting to realise its potential. We are fully on board with encouraging greater support for employers to provide their employees with financial education and help them to better communicate about the benefits that they provide. 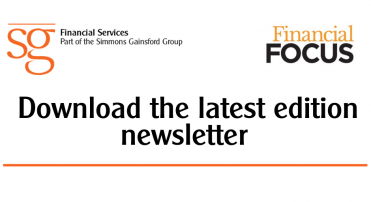 Our specialist financial education team at Simmons Gainsford Financial Services offer a range of programs and workshops tailored to your team, your workplace and your personal preferences regarding how to roll out this benefit. Whether you prefer individual face-to-face meetings, group workshops or web-based seminars, we can create a package to suit your needs and maximise the benefits for your employees and business. 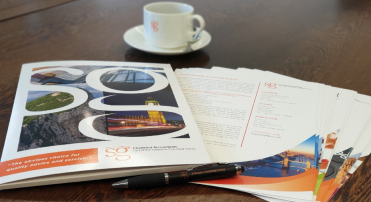 For pricing, programs and more information, contact the team today at info@sgfinancialservices.co.uk or give us a call on 020 8371 5232.